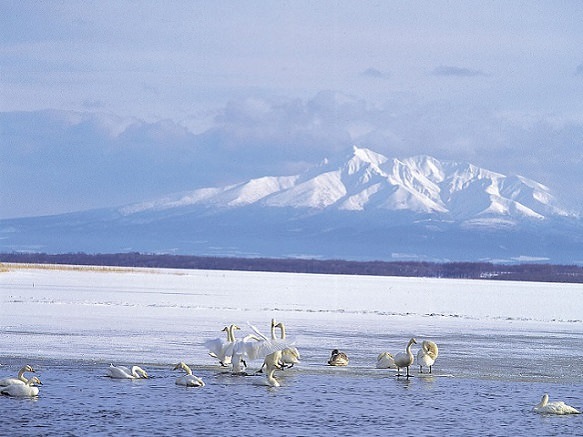 The Shiretoko-hanto Peninsula in northeastern Hokkaido is a protruding mass of land out into the Sea of Okhotsk. 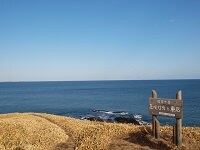 To the west lies the Sea of Okhotsk and the Nemuro Straights on the east. 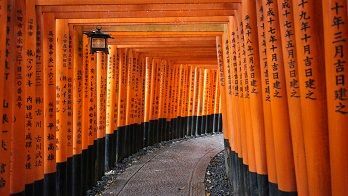 It is said to be the last unexplored region of Japan, and consists of steep mountain peaks covered with virgin forests. No roads lead further than about three fourth up the peninsula, and the northern tip can only be viewed from boats or be reached on multi-day trekking tours. 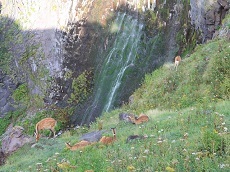 The peninsula is home to a variety of wildlife, including brown bears, dear and foxes. Cormorants and white-tailed sea eagles also reside nearby, and the whole area has been designated as a national park. In winter, the peninsula's coast along the Sea of Okhotsk becomes one of the northern hemisphere's southernmost regions to see drift ice. Drifting across the Sea of Okhotsk from northeastern Russia, the ice usually appears along the peninsula by late January and disappears again by early April. 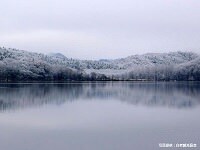 The best timing to view the ice is typically around the second half of February. 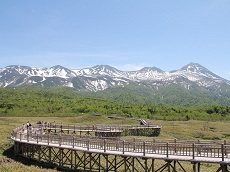 In July 2005, Shiretoko was added to the list of UNESCO World Heritage Sites for the irreplaceable value of the peninsula's ecosystem and biodiversity. 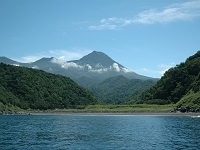 Visitors can see the whole of the peninsula and its cliffs by boarding a sightseeing boat that departs from Utoro Port. 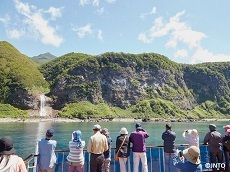 Shiretoko is also known as a waterfall kingdom , as many waterfalls can be seen from the sightseeing boat. 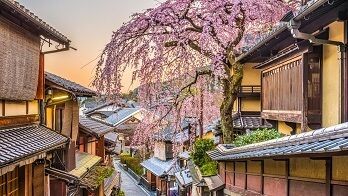 Some examples are the warm-water falls, which gives off steam or Furepe Falls where water falls from the ground. 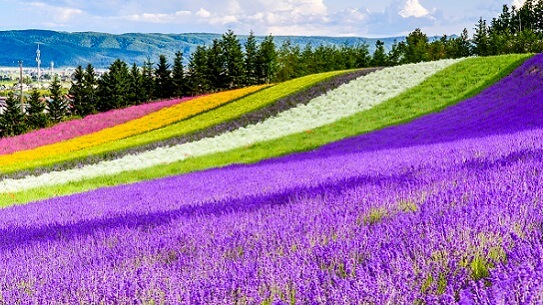 If you're a nature lover, photographer, or just want to see a side of Japan outside of the usual in Tokyo or Kyoto, why not join our Hokkaido Adventure Japan Tours to explore Shiretoko and the rest of Hokkaido's scenic attractions? 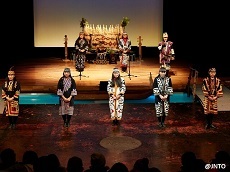 You can also choose to customize a Japan tour for a luxury vacation package through the country's northernmost island!